Under Construction ”Spec” Luxury Capstone Home Plan 6 – Townhome. Can be Completed by Christmas! 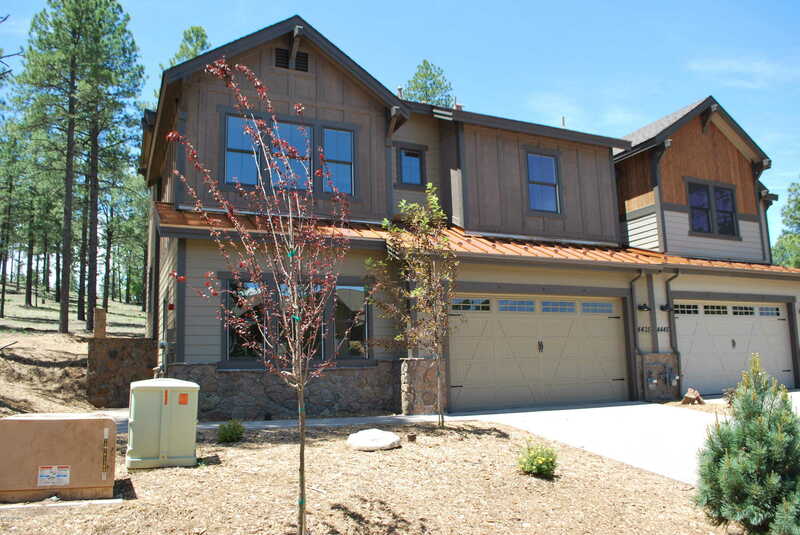 Located in the exclusive Flagstaff Ranch Golf Community. Love to entertain, but still enjoy your privacy? Then, this gorgeous home is perfect for you! 2749 sq foot 3 bed/ 3 bath, plus a den and a loft. Private cul-de-sac with beautiful view, golf course and forested lots. Base package is full of upgrades, including: Fireplace, Knotty Alder Cabinets, 8′ Interior Doors and Stainless Steel appliances. Upgrade options available too! See community map and base options. Social &/or Golf memberships at Flagstaff Ranch. Currently offering special, builder financing! Ask about our other quick delivery homes too. You could be in your new home very soon!